Whispering Ridge subdivision shares a common entrance with Quail Ridge. 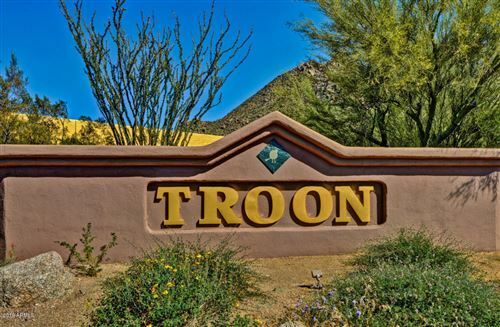 This gated community is on the south side of Troon Mountain and offers mountain & city light views. These homes, built by Geoffrey Edmunds (now Toll Brothers), typically have a 2 car garage, and a couple of interior steps. Whispering Ridge streets have the homes on the downhill side so every home, every backyard, has wonderful views of the Valley. See all Whispering Ridge at Troon Village.